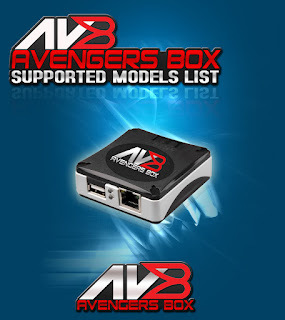 Avengers Box SPD Module v0.6 Update Setup File. 6.In Utils tab, need to use button "Make loader package' and select firmware PAC file. 8.After this loader can be used to service phone. 9. Improved reading info in DIAG mode, will display now more detailed info about phone.